Sometimes is takes us a year to catch up on blogging, but it's always worth it. 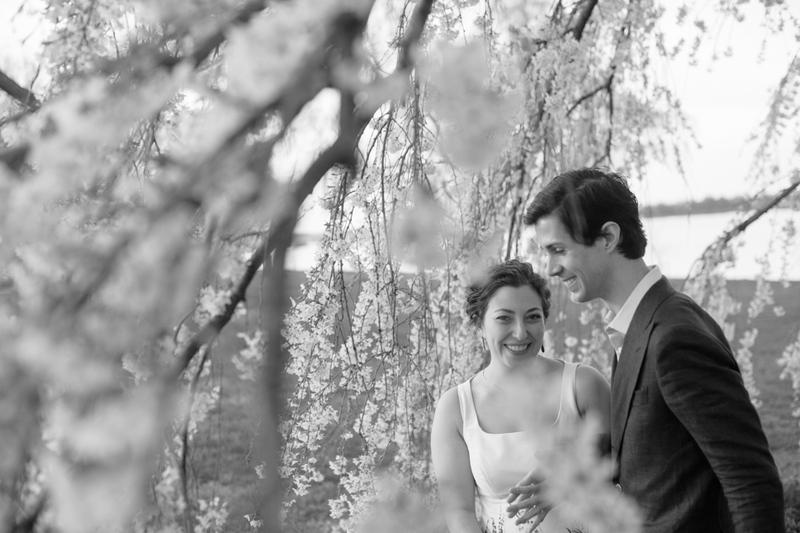 Paul and Ariel are two of the most genuine people we've ever worked with. 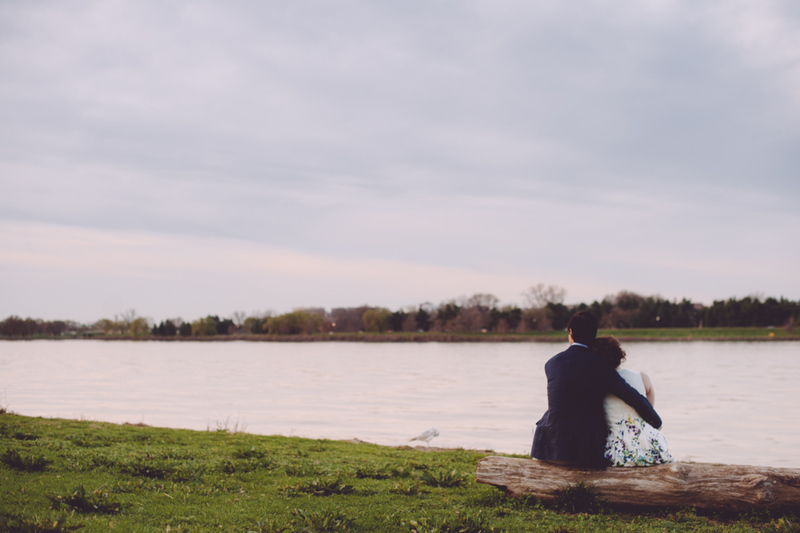 These are a few of our favorites from their sunrise engagement session that we did in DC. 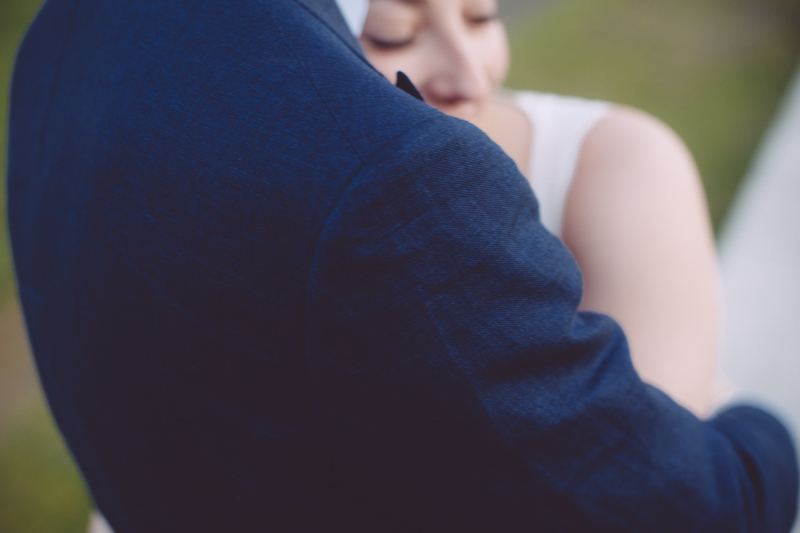 Their incredible and classy wedding will be coming to the next blog post so stay tuned!